We can supply & install projectors for classrooms, training rooms, meeting rooms and boardrooms. Standard, short-throw and even interactive. A theatre, gym, hall or conference venue can provide the perfect environment for a high-power projector and a big screen, but these areas require a specialist approach. 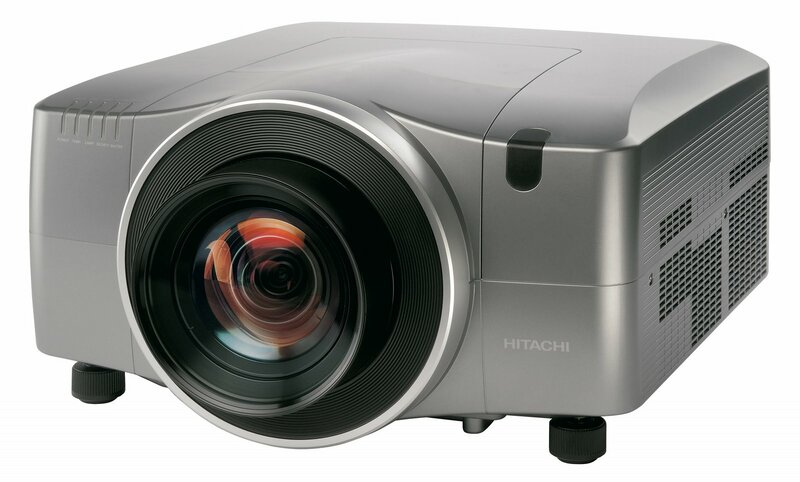 You will need to consider where to site the projector, how to safely fix the screen, how to provide mains power to them both and how to send content to the projector. Please contact us for more information via the AMT Media contact page.